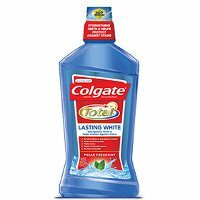 I use this product and I like how it has your mouth feeling fresh. I only use colgate. I love the new carribean flavor.